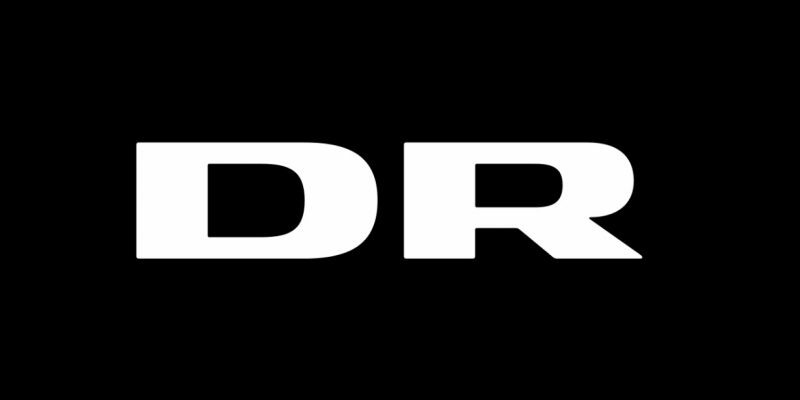 The European Federation of Journalists (EFJ), representing 320.000 journalists across Europe, is shocked to learn that the Danish government intends to cut 20 percent of funding for Danish public service media (DR). 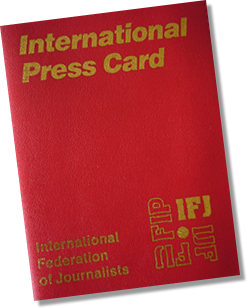 The EFJ urges the government in Denmark to withdraw its proposal. The Danish government has agreed on a new media agreement that is expected to come into effect on January 1, 2019. The new measures include a cut in DR’s budget of 20%. It will also scrap the licence fee for public broadcasting. The measures were taken by the VLAK government with the support of the Dansk Folkeparti party. Mogens Blicher Bjerregård urges the Danish government to ensure keeping the principle of arms’ length by a special media tax. Two weeks ago, the Swiss citizens decided to say no to a proposal about removing the license fee, which was a significant message in favor of free and independent media. 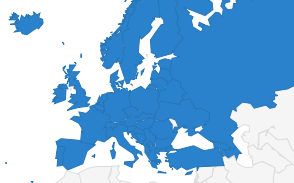 The EFJ urges European countries in general and Denmark in particular to follow-up on the Swiss signal and ensure more resources for public media in order to strengthen media pluralism. The EFJ calls on Danish Government to ensure appropriate funding for the public broadcaster in line with European standards, as provided in Council of Europe Recommendation 1878 (2009) on Funding of public service broadcasting and in European Broadcasting Union’s principles for stable, accountable, fair and independent funding. 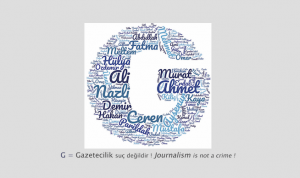 The EFJ also emphasizes the fact, that media in Europe faces more hostility than ever before. The sector needs more support for Free European Media rather than attacks that would only encourage authoritarian state leaders.